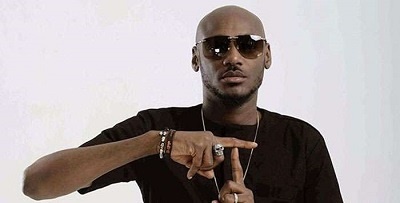 PHOTO: 2face Idibia's Babymama Is Pregnant! 2Face Idibia's babymama, Sunmbo Ajaba Adeoye is pregnant. The mother of two of the singer's children is expecting a child with her husband, Pastor David Adeoye. After losing a pregnancy, Sunmbo Ajaba Adeoye has a reason to smile again. Sunmbo Ajaba Adeoye, who is the mother of two of singer 2Face Idibia’s children, is again pregnant and expecting child with her husband of many years, Pastor David Adeoye. Sunmbo's relationship with 2Baba ended after two kids and three years of living with the singer. The mother of two has been pregnant before now, but unfortunately lost the pregnancy. A picture that has surfaced online shows that Sunmbo is heavily pregnant and might give birth very soon.